A property insurance umpire is a competent, disinterested, impartial individual who is charged with making a decision regarding the value of property or the amount of a property loss. Learn More. 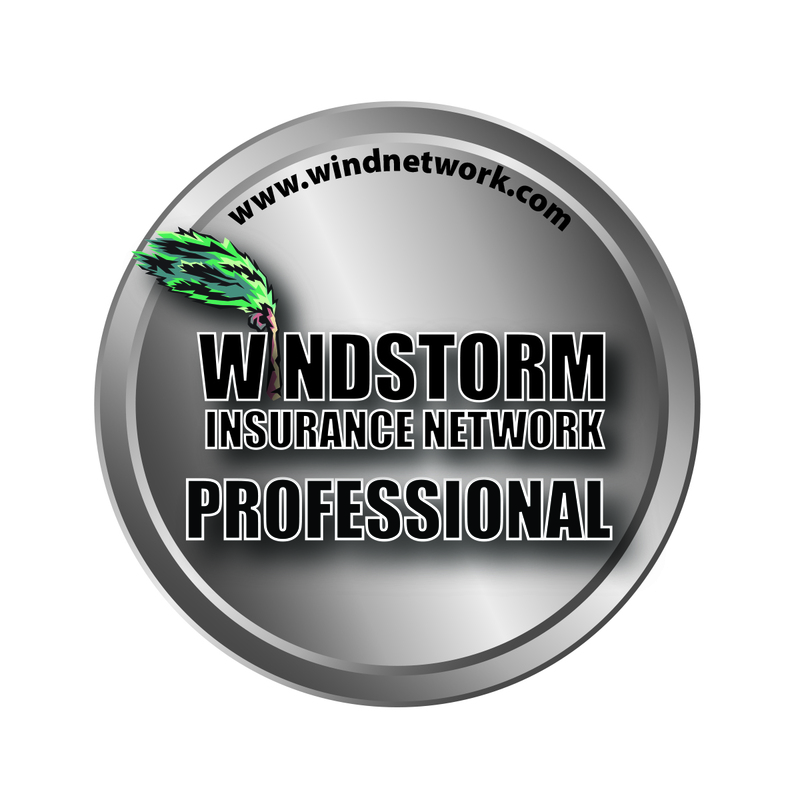 ​The WIND Umpire Certification Program® was introduced in 2003 and is the first curriculum devoted to training professionals who serve as umpires in property insurance appraisals. The program is a valuable tool for those wanting to further their understanding of the appraisal process. 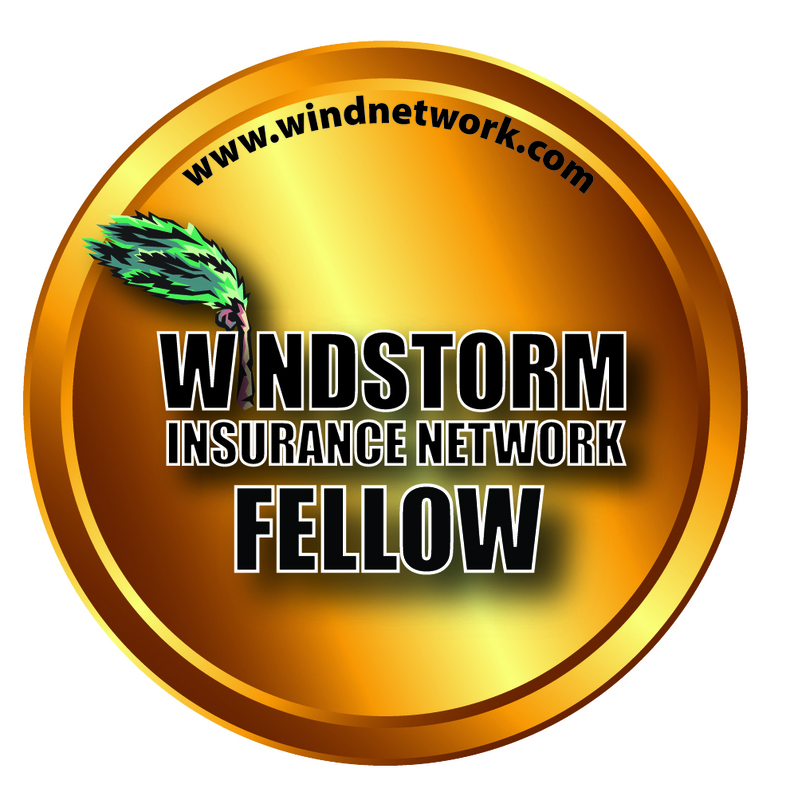 What Is a WIND Designee?